The engineers at Metalforming Controls Corporation can provide you with a solution for binder ring control and metal flow issues. 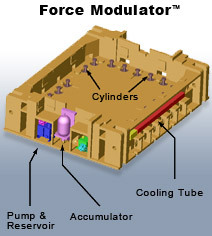 Incorporating the Force Modulator™ System into your die can control the wrinkles, tears, and splits so common with older technology. 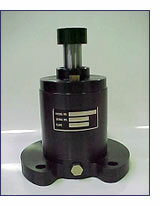 This innovative system will improve your part quality, reduce your part cost, and give you a rapid return on investment. A Breakthrough in Binder Ring Control!